An affordable solution for light, special-role aircraft in need of siren priority. Suited for aircraft such as the R44, 480B, B206, and AT-802. AEM designed the LSS220 Compact Loudspeaker System for light aircraft—such as small turbine helicopters and fire-fighting aircraft—where a siren is the priority requirement. Designed to replace the 100W/PA110-based system, the LSS220’s use of new-generation parts and automated electronic assembly make this an affordable package that will outperform any comparable system on the market today. Utilize this power-efficient system for applications with a typical target distance of 200-300 feet. 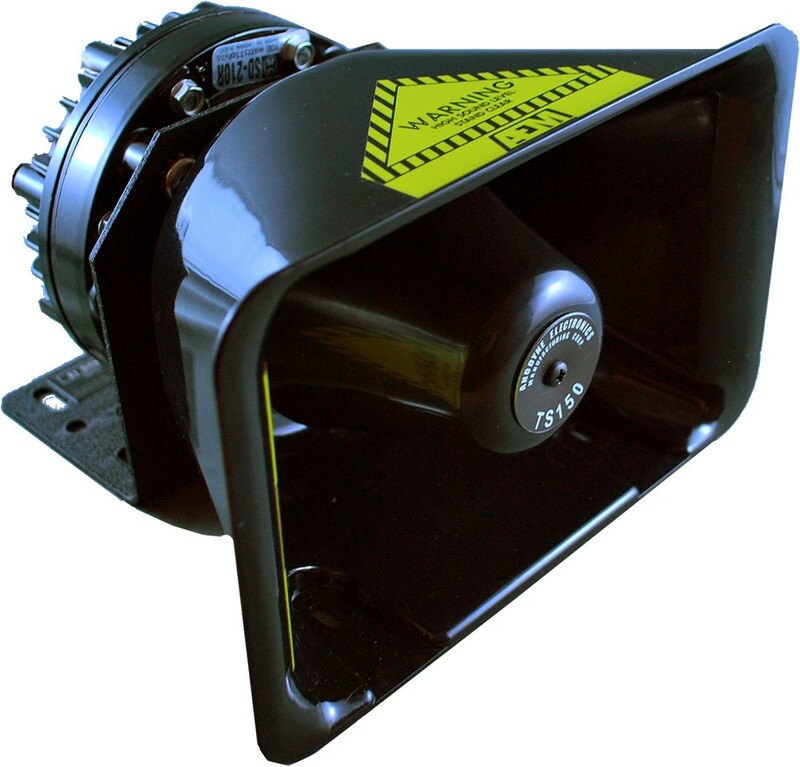 The LSS220 system is suited for aircraft such as the R44, 480B, B206, and AT-802.